Now is the time to plant garlic. Part 1. 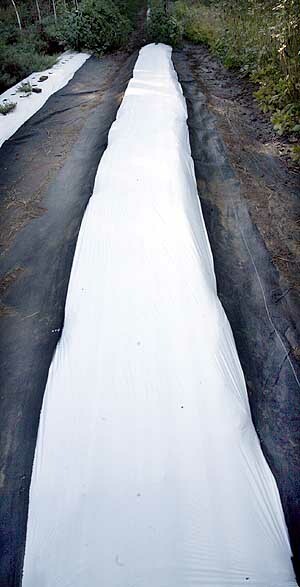 Garlic Bed Preparation. In the Northeast October is the month to plant your garlic. Usually I plant a little earlier in the month but this year has been so warm that I delayed it a little. Garlic is like daffodils you plant it in the fall and harvest in the summer. The bulbs put down roots over the winter and create shoots in the spring. You don’t want to plant too early and have the bulbs create much in the way of shoots before the winter comes as they can get damaged by the cold weather and not perform as well in the spring. Last year this is what happened to my garlic. The weather was too warm right up until Christmas and the garlic grew too much. All my soft neck garlic was damaged and died in the winter snows. So plant as late as you can, but not too late that the ground is going to freeze and the plants don’t get time to establish. This used to be easy to do but with the constantly fluctuating weather theses days its more of difficult and luck than judgment. 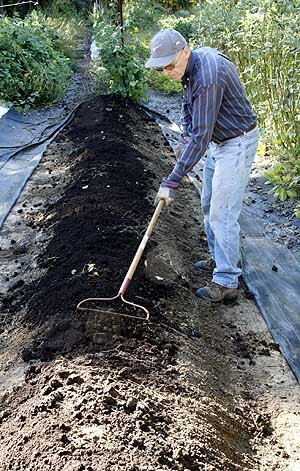 The first thing to do is to prepare the bed where you want to plant your garlic. This article will cover that in detail the next will explain how to choose the right garlic and how to plant it. We don’t grow garlic commercially yet, mainly because we are not set up for processing. We just grow for our own consumption, and eat everything that we grow. DETERMINING WHERE TO PLANT YOUR GARLIC. Location is important. 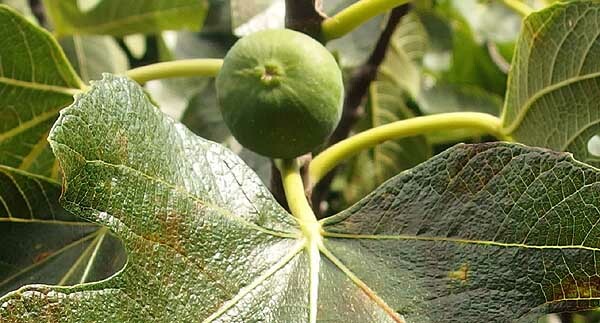 It needs to have full sun especially in northern areas, in zones below 7b some afternoon shade is recommended to stop the tops scorching in the heat. 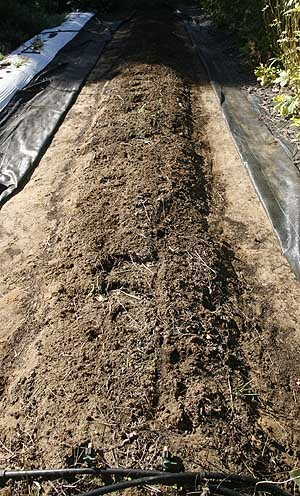 Garlic needs a good rich soil to do well in so good bed preparation is very important. Adding a lot of organic material is essential for good garlic growth. 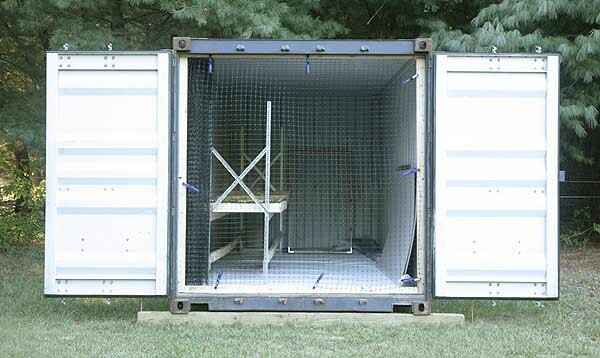 I will take you step by step through our garlic bed processing. For this you can adapt to suit your own personal plot of land. 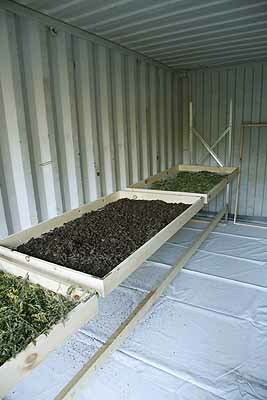 This bed preparation process can be used for any vegetable at any time. Since garlic goes in so late it can easily follow a crop you already had in the vegetable garden. Its still a good idea to plan ahead as to where you intend to plant it so you know which crop to put there before the garlic crop. As with any crop don’t plant it in the same location for at least four years. Rotation is very important in vegetable gardening. In our case we had second batch of yin yang beans in this location. These were grown for dried beans. The bed has just been cleared of beans down to the bare earth but still needs some work. 2. Removed the irrigation lines and then raked up all the debris and removed any weeds that were left after the initial cleanup. Adding compost to bed row. 3. Add more compost! There can never be enough rich soil for garlic. So even though we had added compost to this row in the spring before we planted the beans we add more now for the garlic. This also helps to replenish anything that the beans took out of the soil during the summer months. We use mushroom compost we get from a semi local mushroom farm. In our area its cheap and very effective. 4. 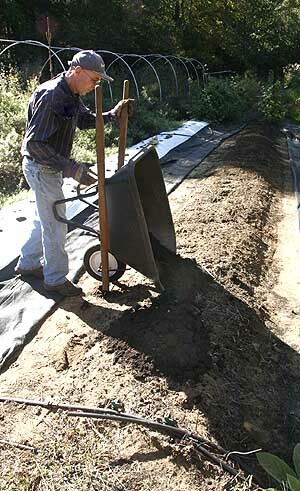 Rake the compost down along the row so that it is evenly distributed. 5. Rototill the compost into the row. This is a little tougher since rototillers are designed as a ‘walk behind’ machine but you really don’t want to walk on the bed that you have tilled. 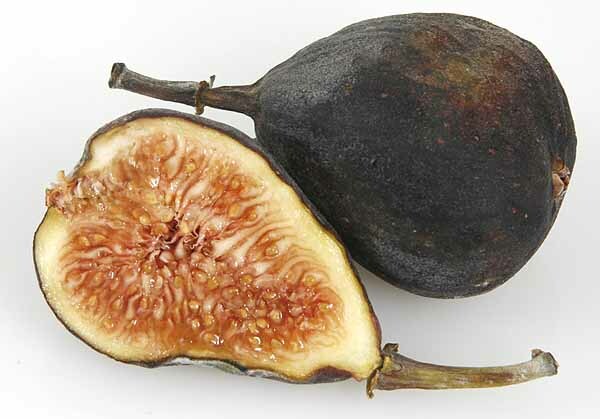 The soil needs to be as fluffy and aerated as possible. Never tread on the soil that you have tilled it defeats the object of tilling it. This is why we use beds three feet wide. That way we can work on the bed from both sides without ever treading on it. Some people say you can work a four foot, even six foot bed from both sides but I can’t. We experimented and decided that three feet is optimum for us. 6. Walking beside the rototiller and getting it to work the bed is more challenging to hold it into place but its worth the effort. The tiller produces a nice flat top on the row and the only piece that needs ‘fixing’ is the start spot where the tiller was maneuvered into place. 7. The completed tilled row. A little tidying may be needed along the edges if any of the compost rolled off during the tilling process but for the most part its done. This stage can also be dug by hand especially if you only have a small section that you are working with. 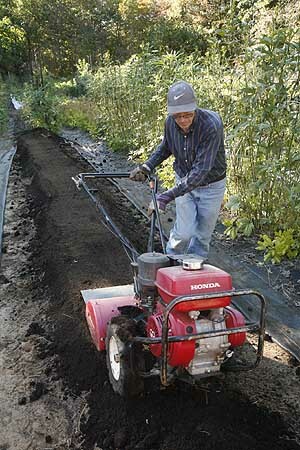 We often dig small sections or really narrow rows by hand but when we have a bed this long we now use the rototiller. 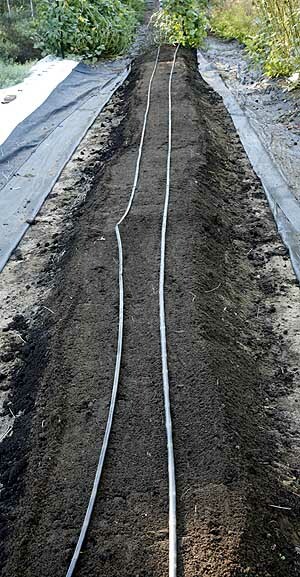 lay irrigation lines on bed row. 8. Replace or install irrigation lines. We use T-tape for all our irrigation. Its basically a drip tape with little emitters that slowly drip water onto the soil at specific intervals. We use 6 inch spaces, which is usually used for strawberry production but its perfect for garlic. Unfortunately this tape is only sold in large reels for commercial usage. However a soaker hose will work just as well and is ideal for a small garden. 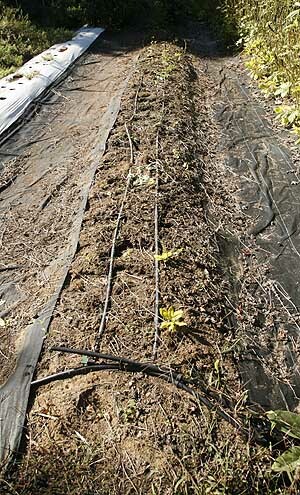 Lay your soaker hose out in lines down the rows. 9. Connecting up the irrigation lines – our case T-tape – to the water supply line. We have these running to all the rows in our fields. 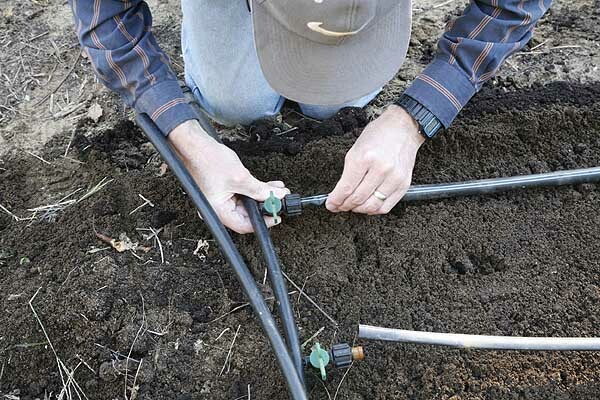 However its just as easy to connect up a soaker hose to a hosepipe or create your own irrigation system. Big box stores like Lowes and Home Depot sell connectors and pieces for you to create such irrigation systems if you desire. 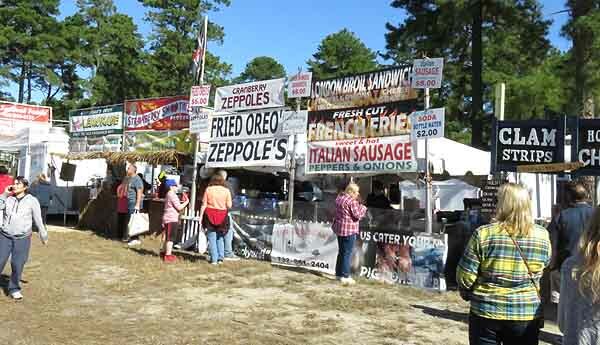 However they don’t sell T-tape. 10. Laying the plastic mulch. We use plastic mulch on all our crops. This serves several purposes. First it keeps down the weeds. This is the major reason that almost all vegetable farmers use plastic mulch. Weeding is a massive problem and can be extremely costly, using mulch keeps the weeds down and thus the cost of weeding. You only get weeds in the holes that are made in the plastic. This can still mean a lot of weeds but its easer to control and rows do not get out of hand. Garlic does not beat out weeds and needs constant attention so mulching with something is important. The other reasons for using mulch is that it keeps the ground moist, the soil does not dry out as fast and the plants are able to access available water more readily. 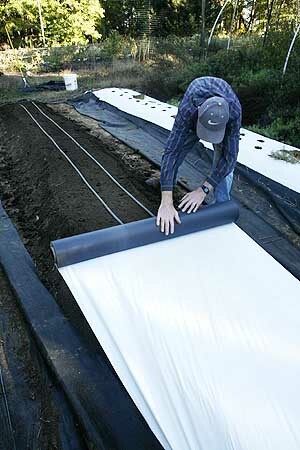 We use white plastic because it helps to keep the soil cooler in the summer months. Black plastic can make the soil very hot. Downside of plastic is that rain cannot easily reach the crops. They must be irrigated. However this is a small price to pay for weed suppression. 11. Staking down the plastic. While most commercial farms use a mulch laying machine and bed former this involves using a lot more land as the space between the rows must be mulch wider. We don’t have enough land to do this and we could not afford such a machine either. Thus we lay all our plastic by hand. These machines bury the edges of the plastic in the soil. 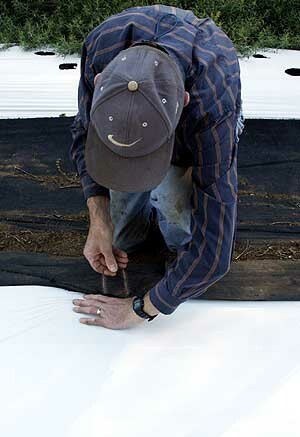 We use ground fabric to keep the weeds down between the rows and stake it thorough the plastic to keep both in place. This works every effectively in most cases. 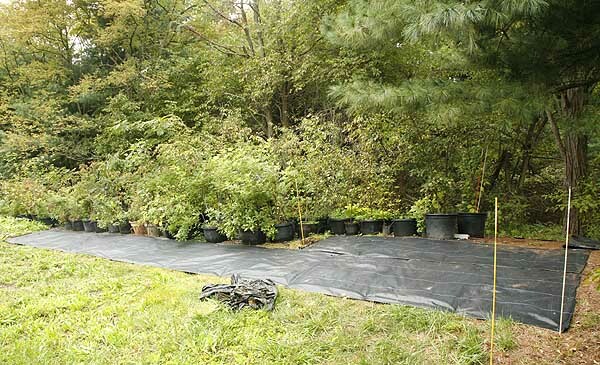 Plastic mulch only comes in large rolls for commercial use, However there are several options available in garden centers for mulching around plants. For small areas you can also use a layer of leaves mixed with grass cuttings. Don’t use just grass cuttings they tend to mat and attract molds. Newspaper and other materials are also good mulch materials. 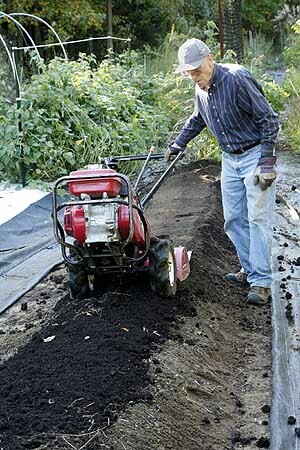 If you are using a organic mulch such as leaves chopping them a little first is recommended so that they stay in place. Make sure that they layer is at least 2 inches thick or it will not suppress weeds. Newly completed garlic bed ready for planting. The ideal mulch is a layer of leaves with a layer of grass cuttings on the top. The leaves are excellent mulch but can blow away in the wind. The grass cuttings spread to about ½ inch keeps the leaves in place by forming a mat. You need only enough grass cuttings to form a thin layer over the leaves or other material to keep it in place. 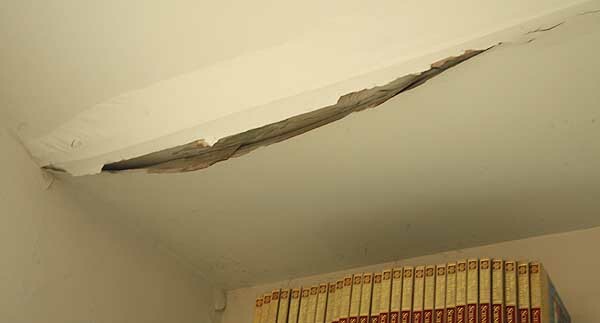 Don’t make the layer too thick or it forms a dense mat that will repel water and can encourage molds to form. 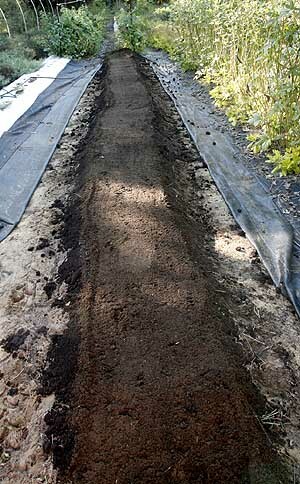 It is easier to put the mulch down first, the pull small holes in the mulch where you are going to plant your garlic, or whatever else you choose to plant. If mulch is put in place after the garlic bulbs are planted it is often quite difficult to determine exactly where the bulbs are and where the spaces in the mulch should be. 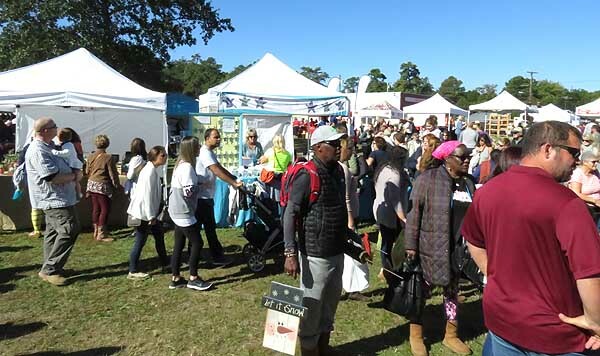 Newspaper can also be used as a mulch but it is not recommended that you use pages with color as the dyes in the inks could be toxic to the soil. Author Janice Hazeldine PhDPosted on October 23, 2016 October 23, 2016 Categories Farm work thru the yearTags growing garlic, how to grow garlic, planting garlic, preparing garden bed, Preparing vegetable bed, vegetable bedLeave a comment on Now is the time to plant garlic. 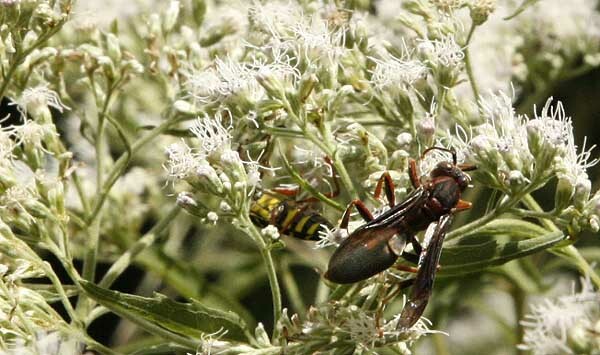 Saving The Pollinators – Part 1. You can help save our world. Last week I had the opportunity to attend an interesting day long workshop given by the Xerces Society on conservation of pollinators. It was a very interesting and informative day of presentations by people from the xerces society and from Rutgers University. 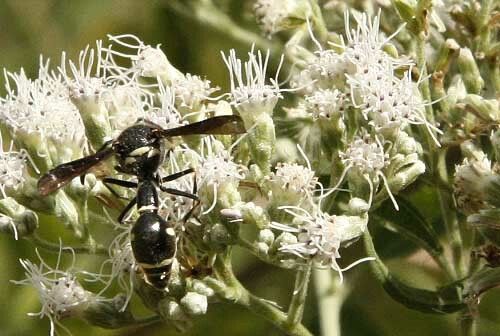 I have become extremely interested in this subject especially this year since our pollinators seem to have diminished so much. 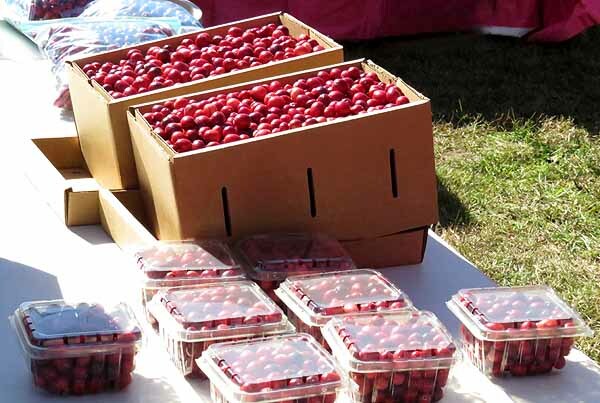 While a lot of the material they provided was aimed at farmers, who really need to be the ones that need to understand the importance of protecting pollinators there was a lot of material that can be used in the home garden as well. 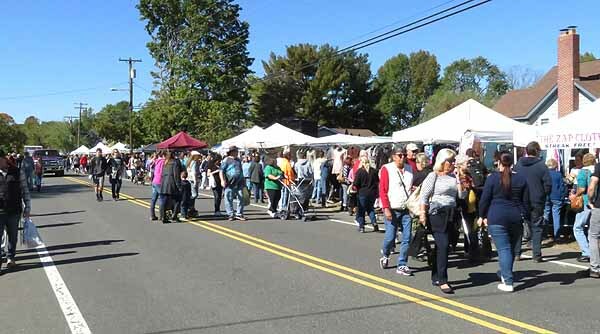 While there was a very high turnout for the class, in fact it was full with a long waiting list, I had several friends who wanted to get on it but could not. I was disappointed to see that although the course was aimed at farmers only about half the people in the room where actually of that profession. There were quite a few master gardeners looking for education credits and some just interested gardeners. I truly commend these people because it is very important that we try as hard as possible to make a difference in our surroundings and help the pollinators but I was unhappy that more farmers had not attended as I am concerned that they are doing the most damage. However I may be wrong in some aspects of my hypothesis. Over the next several weeks I will discuss many of the important points that were made at this workshop in an attempt to encourage everyone out there to create gardens that will help to attract pollinators and create habitats that will be irresistible to these creatures. Its easy to do and almost any person can do this. Even if you hate gardening, in fact if you do this might be the ideal thing for you to do as if its done right there is far less work to do once established than their would be to a ‘traditional’ garden. The most important factors are to stop using pesticides and to embrace insect pollinators not just honey bees. 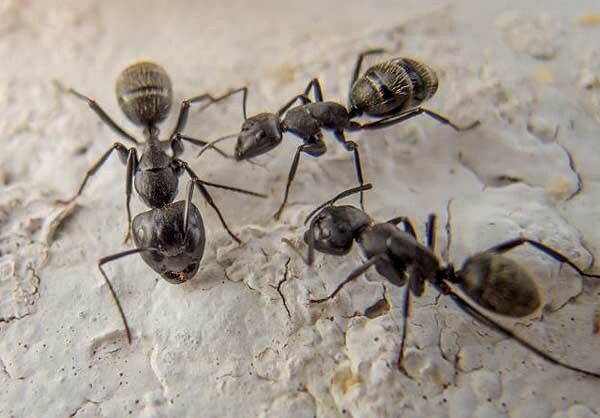 Sadly far too many people are afraid of ‘bugs’ most in the mistaken belief that they are dangerous or will bite them. While a few are nasty bloodsuckers most are not. Learn to appreciate these gentle creatures and not just blindly eradicate them from our gardens. A lot of them are there to help you if you let them. Its up to you to appreciate and save your little corner of the world. YOU can make a big difference and start educating your friends and neighbours to make a difference too. All together you can change your world. 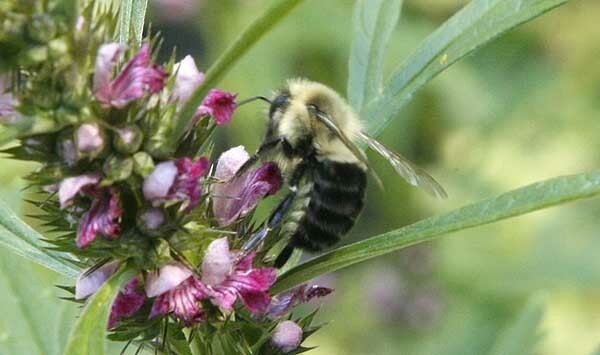 Author Janice Hazeldine PhDPosted on October 14, 2016 October 13, 2016 Categories polinatorsTags bees, insects, polinators, save polinators, save the world, wild beesLeave a comment on Saving The Pollinators – Part 1. Now you should be working on your lawn. Normally the ‘rule of thumb’ is to work on lawns around labor day here in the northeast but this year the weather has been hot and dry. Finally the temperatures are cooling down and we have had some rain moving in so at last the grass can wake up from its dormant slumber and start to grow again. If you have any bare spots or need to do lawn renovation this is the time to do it. 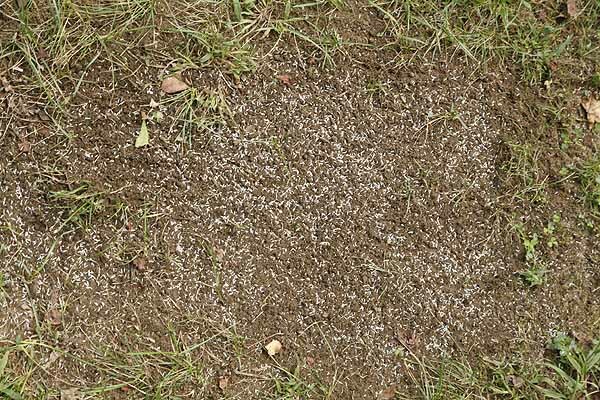 Putting down grass seed in the fall and early winter is the best time as grass germinates easily and at this time of the year has little competition with weed seeds. This means that it can get a good established hold before the spring when the weed seeds wake up again and try to overwhelm it. While you can seed in the spring the little grass seeds then have to compete with the weed seeds more and often chemicals need to be applied to keep them down while your grass grows. In fall there is no need for this step which keeps chemical use down. This is always a plus in my opinion. Choose the right grass seed for the area you are working. Not all grass is made alike make sure that you get the best variety or mix for the area that you wish to cover. See article on grass varieties. Your local garden center or big box store should have a variety of grass mixes to choose from. Big box stores however most likely don’t have knowledgeable staff that can help you choose your grass mix. A good garden center with knowledgeable staff is always a much better choice as they can give you advice on what the best grasses are to grow in your area. 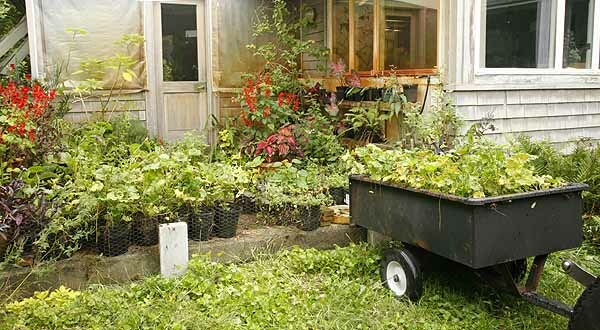 A lot of good garden centers are very choosy about their staff they will only hire people who are master gardeners or have other specialized qualifications. If you want to do your own research then one of the best sites is lawngrasses.com. They have a series of questions that will help you determine what the best grass mix for your specific area is. 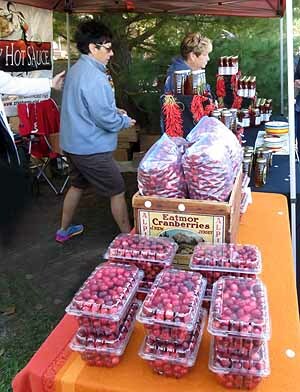 Once you have that you can either buy it from them of note down their recommendations and look for a similar mix locally. This is a resource that I always recommend to people calling our master gardener hotline. 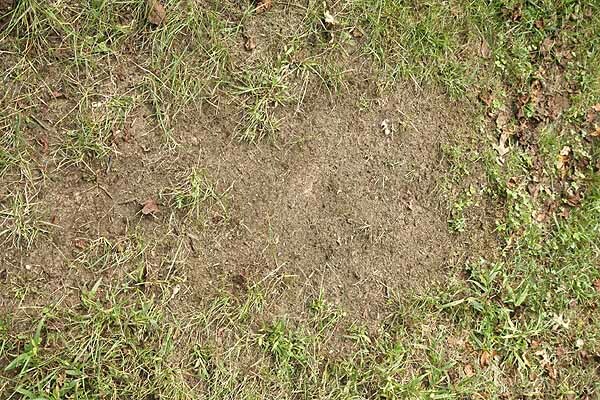 If you have not done so then having a soil test done on your lawn is a good idea. If you have a large lawn front and back it’s a good idea to have separate ones done for the front and back of your property. Check with your local agricultural office or master gardener network to determine where your local soil test lab is located. Almost all land grant universities have a soil test laboratory. While you can go to a private laboratory to have your soil tested most of these do not make recommendations as to how you should amend your soil while land grant labs do. For most people this is the most important piece. Private soil labs can offer a much more detailed soil test but that is no use if you have not been trained to read it. Once you have your soil test results you can amend your soil in the best way possible to help your grass. If you don’t have time for a soil test now, then have one done in the spring. While most gardeners don’t really understand the use of a soil test it can make the difference between having plants and not having them. I will be doing an article later on soil tests. Renovating your lawn is a whole different and more time consuming process and I will deal with that in a different article. Once you have your grass seed mix then its time to put the seed down. Pull out any really large or unpleasant spreading weeds from around the area that you are intending to reseed. I started with the patch at the time of this article as my example. Then I raked up all the leaves and other unwanted material and removed a few weeds. 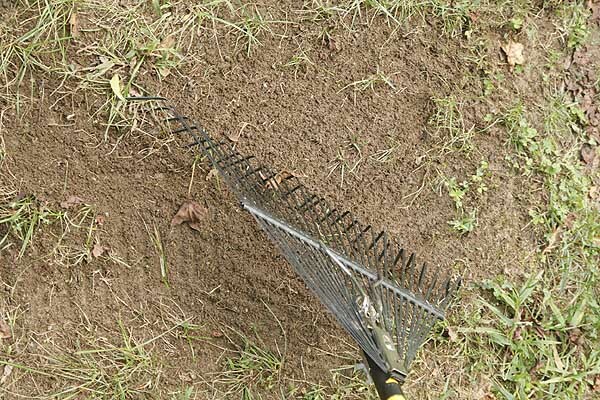 Then using a leaf rake scratch the surface of the soil to rough it up a little. Once this is done scatter the seed over the area. Use a fairly dense scatter as grass plants tend to bush out quite slowly it you want a dense mat in spring you need a lot of plants. So enough seed that they are not quite touching but nearly. Grass seed needs light to germinate but it also needs good soil contact to ensure it has enough water to swell and germinate. Keep the area moist. Grass needs water to germinate and grow. Often times there is sufficient rain in the fall to achieve this but if there is not go out with a watering can, for small spots or sprinkler for larger ones and water every day. Watering in the evening allows the moisture to stay around the plant for longer and not immediately burn off in the sunshine. Keep off the area! Never step in the area where the grass seed is. Don’t step on it at all until the springtime. Grass will germinate quickly, it usually takes about a week then suddenly its all germinated and you have a new lawn. Keep it watered until the winter comes and the ground freezes. This early start will allow the grass to establish well and help beat out the weeds for next year. Keep the chemicals in the bottles. Try as much as possible NOT to put chemicals on your lawn. They are toxic, far more toxic that the ones the farmers use on their fields to prevent weeds. They can kill all the life in the soil, the kill butterflies and bees that are essential to our existence. 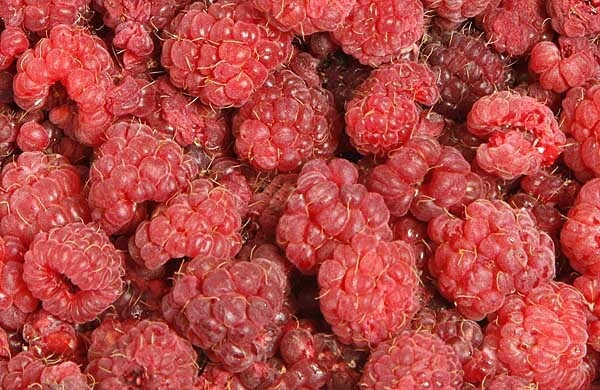 They can poison you and your family, just because you can buy it easily in the store does not mean its not dangerous. While many people consider its important to have a very artificial monoculture of grass around their home its not the most healthy thing for your, your family or the environment. Its not really important if you have a few weeds in your lawn in fact its far more healthy! From a good ecological perspective the best lawn is one made up of a variety of perennial plants that create a short green blanket around your home. The objective of a good lawn it to prevent unpleasant annual weeds from taking over and having bald spots. Having clover and other plant in the lawn makes it healthy and much better for the environment. So go for a ecological lawn and not a artificial monoculture. This is part of a series of articles on lawns, how to create and maintain healthy ecological ones. 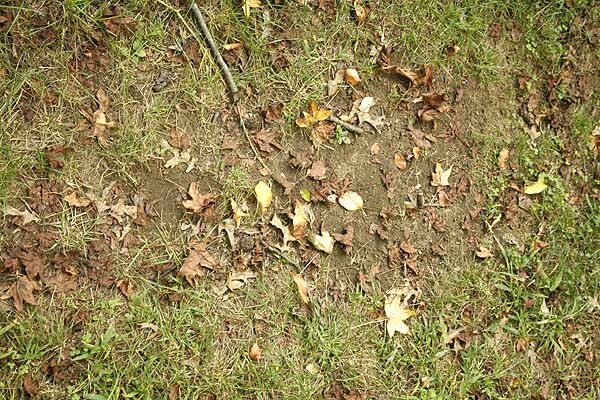 Its fall time to fix your lawn! 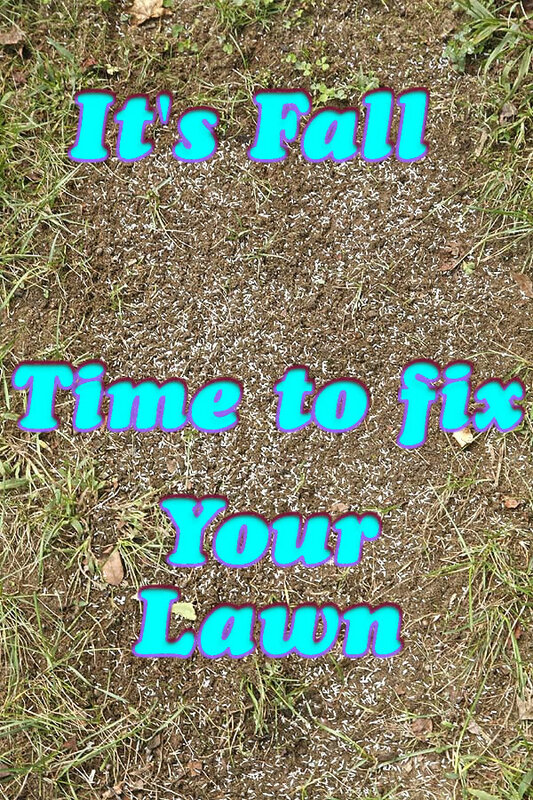 Author Janice Hazeldine PhDPosted on October 5, 2016 October 5, 2016 Categories Garden workTags fixing bald spots in lawn, fixing lawn, lawn, repairing lawnLeave a comment on Now you should be working on your lawn. Finally the temperatures are cooling down. We can get some real work done. While I know that there are some people who just love to work outside when its hot and humid, I am not one of them. I worked with someone like that not long ago. He just loved to go out in the hot sunshine and work in the fields. I loved him for it and was very sorry to see him go (to a more distant university to get his doctorate). Me I don’t like to work when its too hot. In the summer months I get up very early, mostly when the sun comes up. Get outside and do what I need to do and get in before 10.30am when the sun gets too hot. Now however the temperatures are cooling down and I can spend the whole day outside working without overheating. I love the crisp fall weather. Being outside at this time is exhilarating even if it does come with hard work. Its easier to work in cooler weather although its alarming just how many jobs suddenly need doing. This year has been especially bad for heat so the normal set of tasks have built up a bit more than usual. We still have a lot of plants flowering but others have finished and need to be cleaned up before winter comes and the weeds have increased in size more than I would have liked but now it can be hit hard and pushed back into order. I like to keep my fields with a few weeds as possible. I know many farmers who don’t weed their rows much and will often abandon a crop if the weeds get too bad. It’s a tough choice, often there is not enough time to do all the weeding, the darn things grow so fast. However if you keep the weeds down and don’t let them seed, eventually you get less and less weeds to remove. Sadly I am not at that stage yet, while I have less weeds others still blow in and crabgrass is always rearing its evil head scattering seeds everywhere. 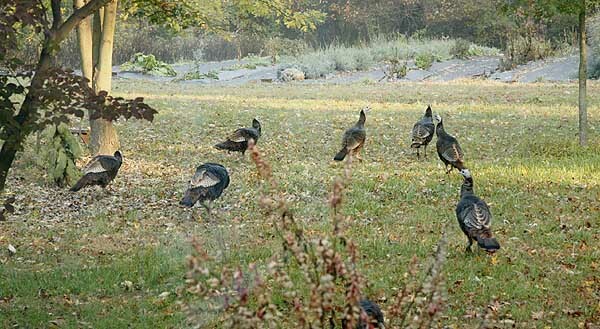 While I do have a band of wild turkeys who seem to love crabgrass seeds they don’t eat enough of them for my liking. If I could just train them…. Group of turkeys at the top of one of our fields. 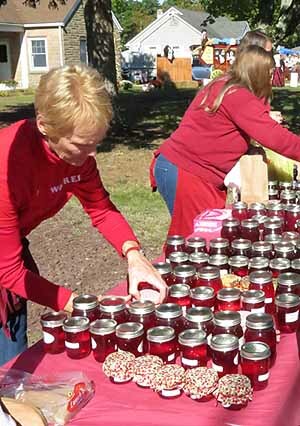 Author Janice Hazeldine PhDPosted on October 1, 2016 September 28, 2016 Categories Farm work thru the yearTags harvesting, life on farm, turkeysLeave a comment on Finally the temperatures are cooling down.